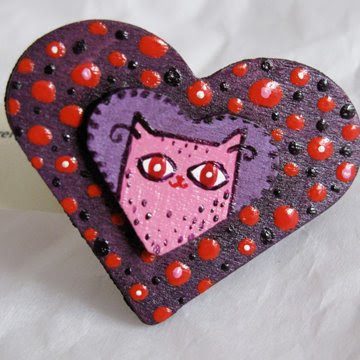 Boston Handmade is a juried artist group made up of Massachusetts based artists, artisans and craftspeople who all have active shops on Etsy.com. We get together as often as schedules allow to have group shows and events, lead skill-share workshops for each other, hang out socially and lend a hand to each other in a wide variety of ways. Boston Handmade is a very special kind of artist group full of supportive and talented creatives - and I for one am thrilled to be a part of it! 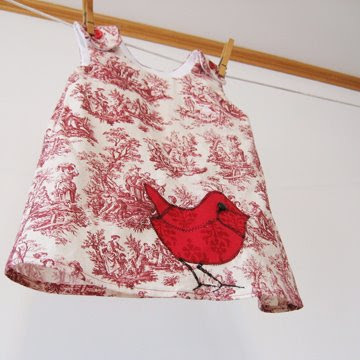 Kiki of All The Numbers makes childrens clothing and quilts from upcycled materials. 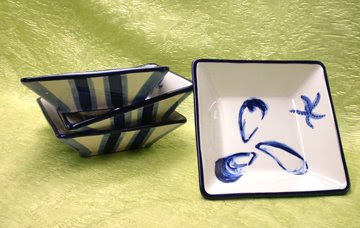 Brooke of Bancroft Studios creates hand painted, hand poured, nautically inspired functional dinnerware. 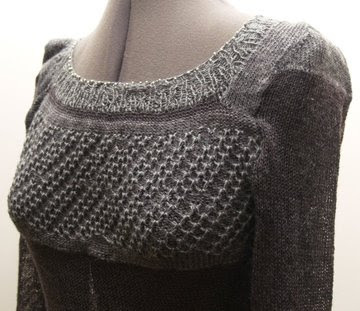 Jen of Blue Alvarez Designs knits and designs unique woman's wear. 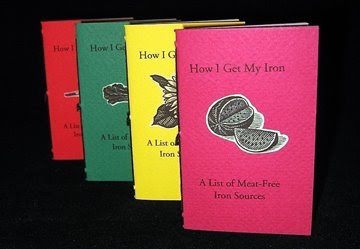 Bexx of Books by Bexx makes handcrafted books, journals and albums from 100% vegan materials. 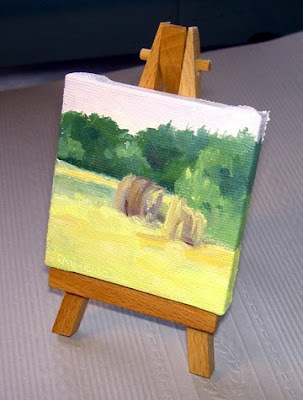 Kim of Breton Bleu Studio paints mini-landscapes in oils and acrylics. 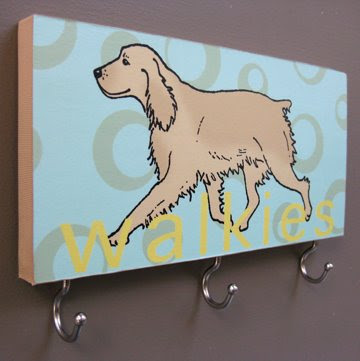 Amy of Bumble Belly Designs creates vintage inspired wall art, pillows and dog leash racks. 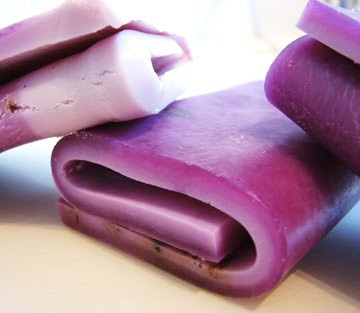 Deshawn of Deshawn Marie makes vegan friendly, handmade soap. 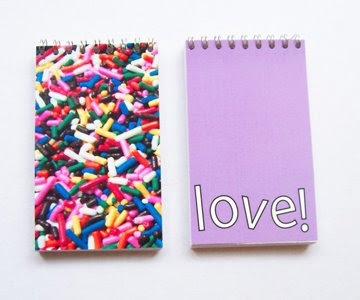 Erica of Edesse Designs makes paper goods with original photos and graphics. 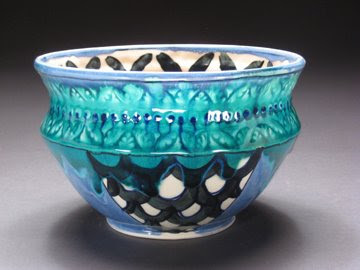 Kirsten of Kirsten Bassion makes porcelain pieces that are wheel thrown and stamped with hand-carved stamps. 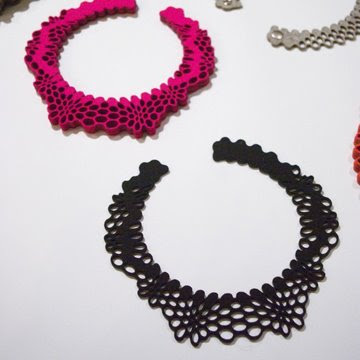 Jessica of Nervous System creates unique, modern jewelry combining rapid prototyping methods with industrial materials. Kathy of Weller Wishes is an illustrator, designer and pet portrait artist.